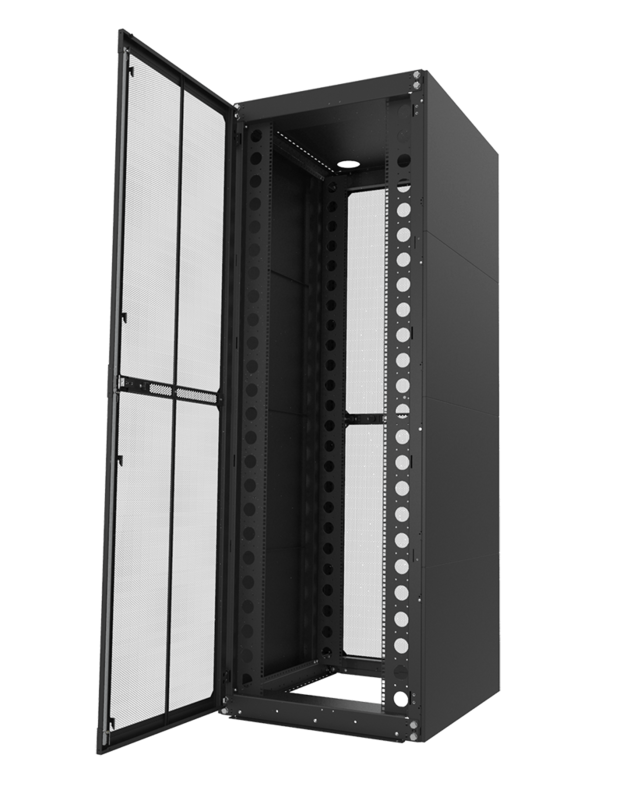 There are many ways to manage cables within your server racks and cabinets. 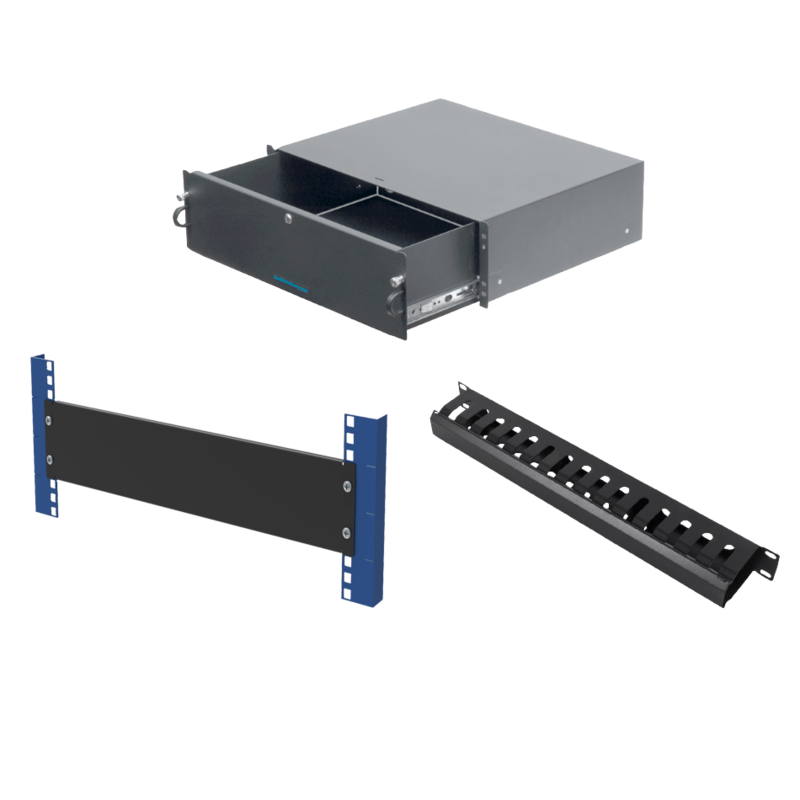 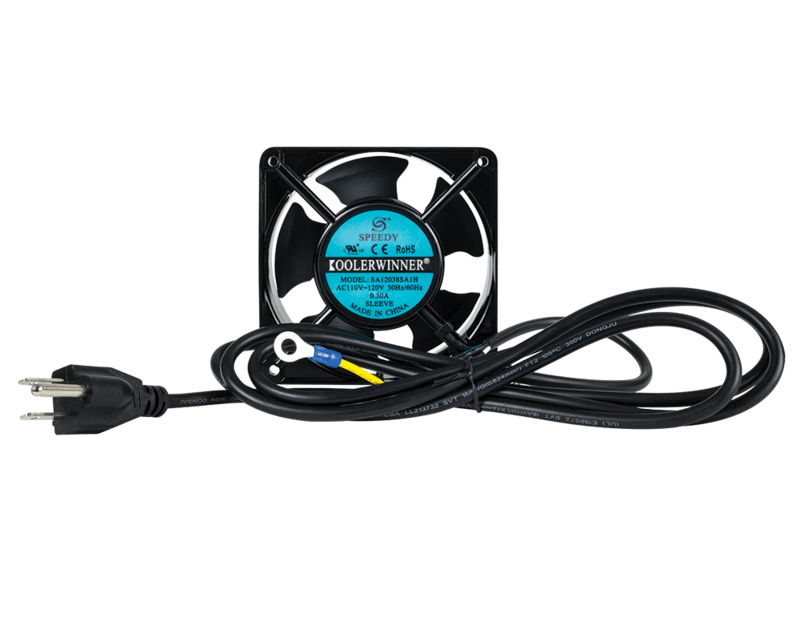 Regardless of your cable organization method, you’ll find that RackSolutions carries an assortment of network cable management products that can fit your needs. 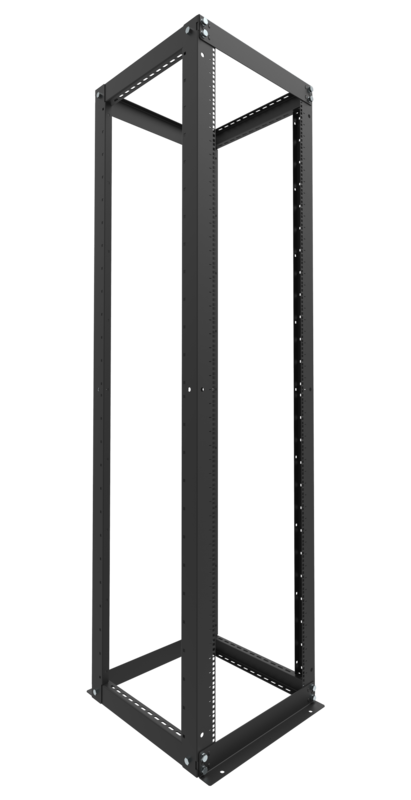 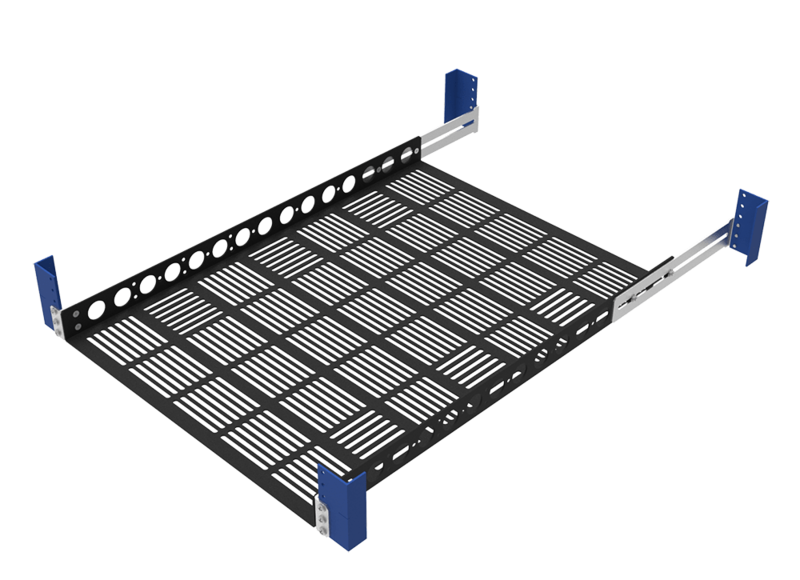 When it comes to server rack management, organization of server cables is extremely important. 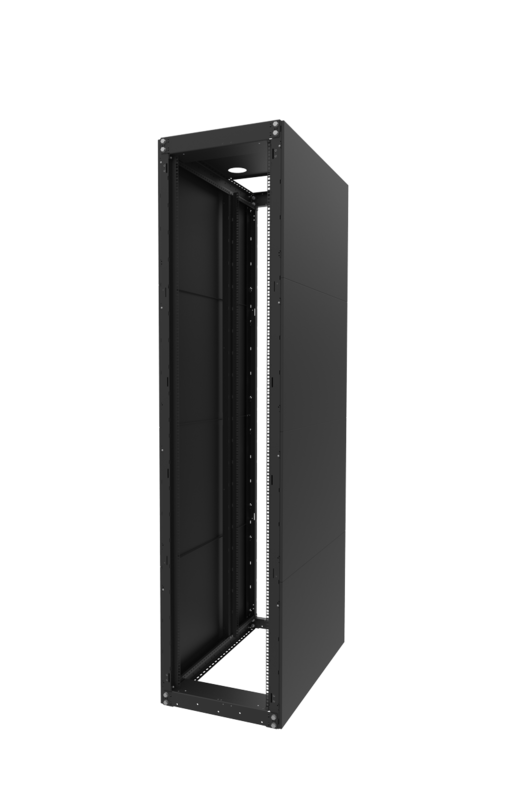 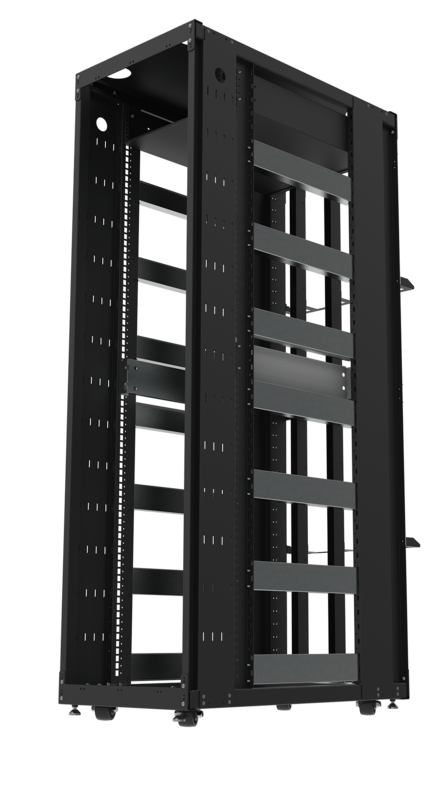 Our cable management products are designed to organize your network cabinets in the most efficient way possible without sacrificing server rack space. 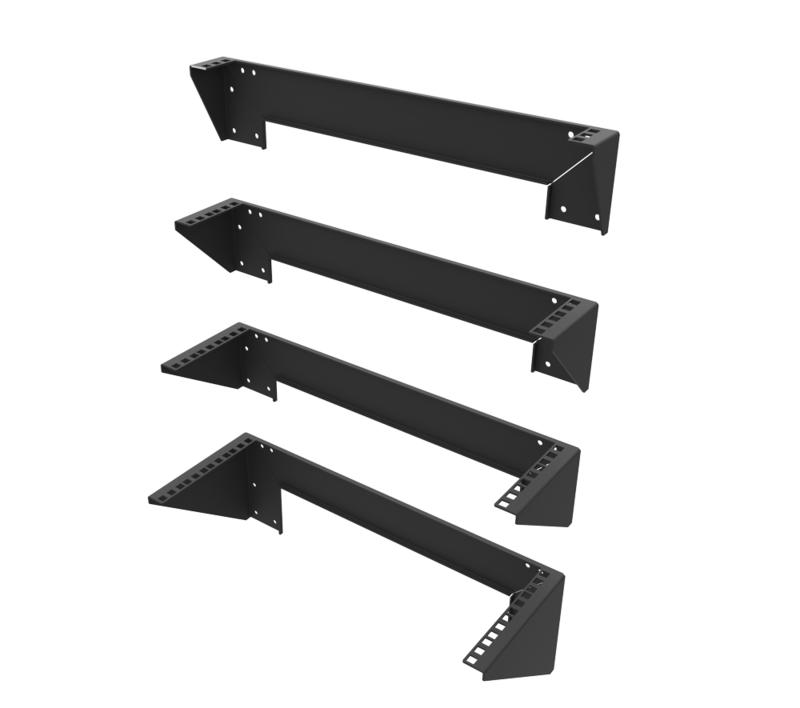 We carry a wide array of products in multiple configurations. 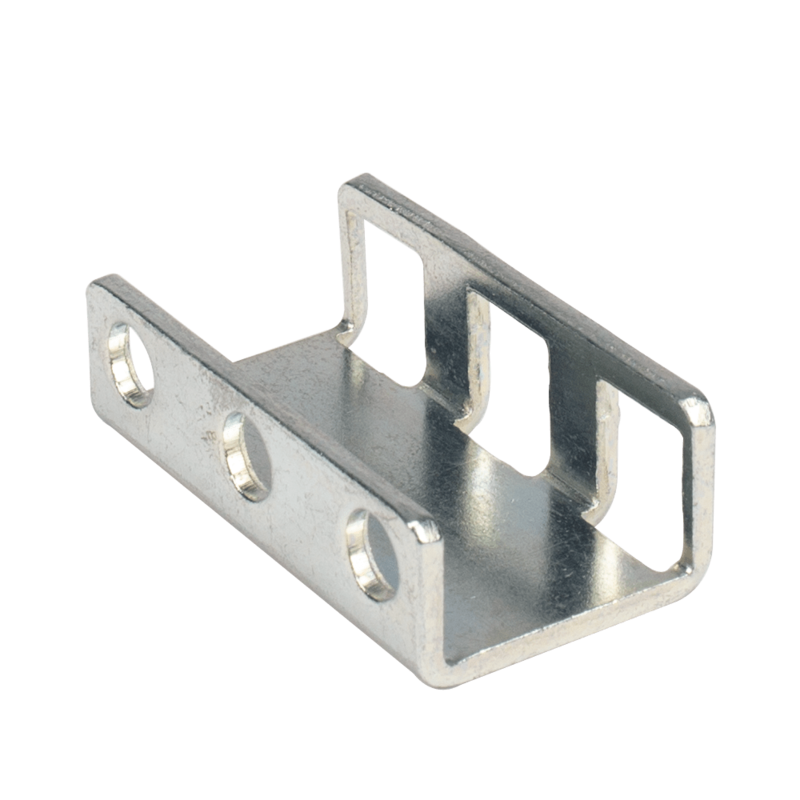 Some of our most popular server cable management tools include crossbars, CMA’s, trays, straps, and zip ties. 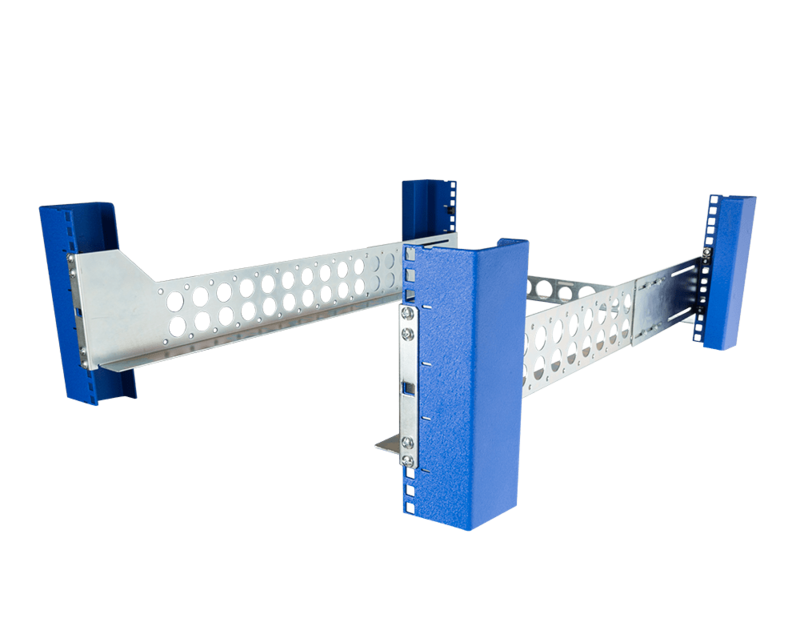 We stock both vertical and horizontal cable managers. 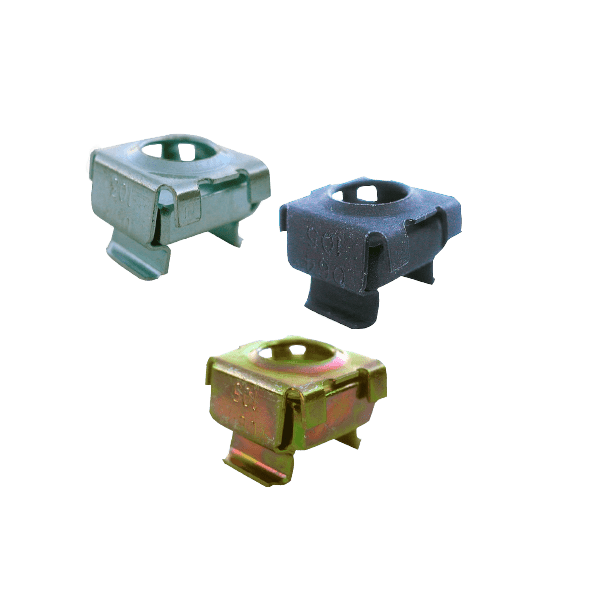 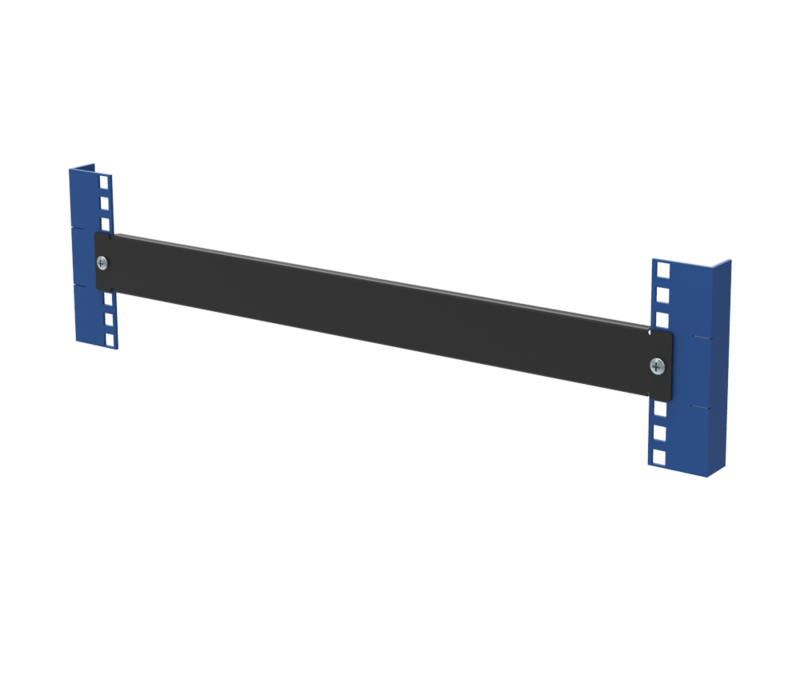 We offer cable organization products ranging from cable management bars with d-rings and patch cable organizers, to overhead cabling trays. 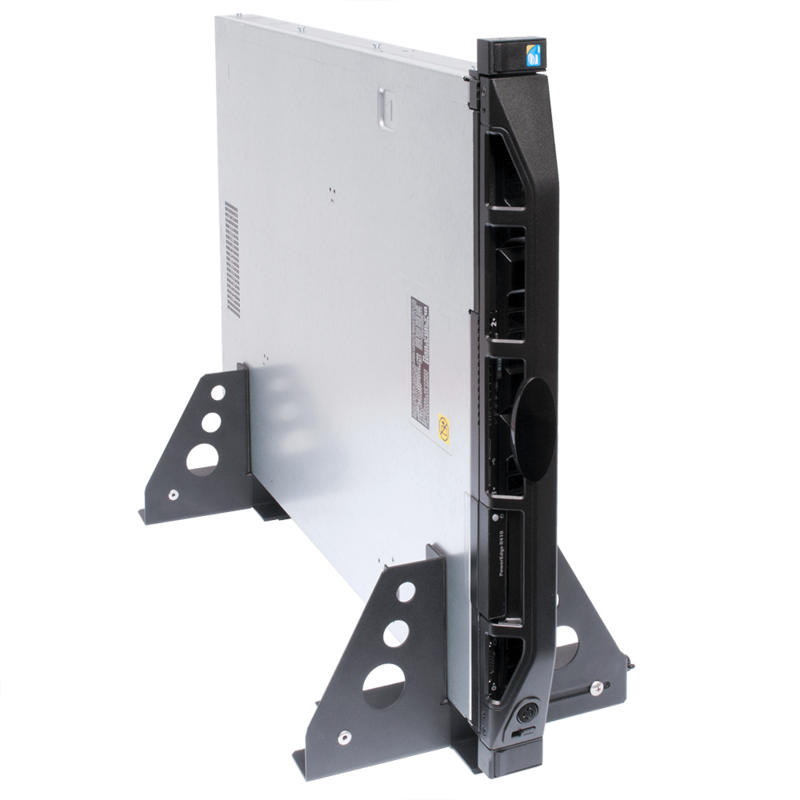 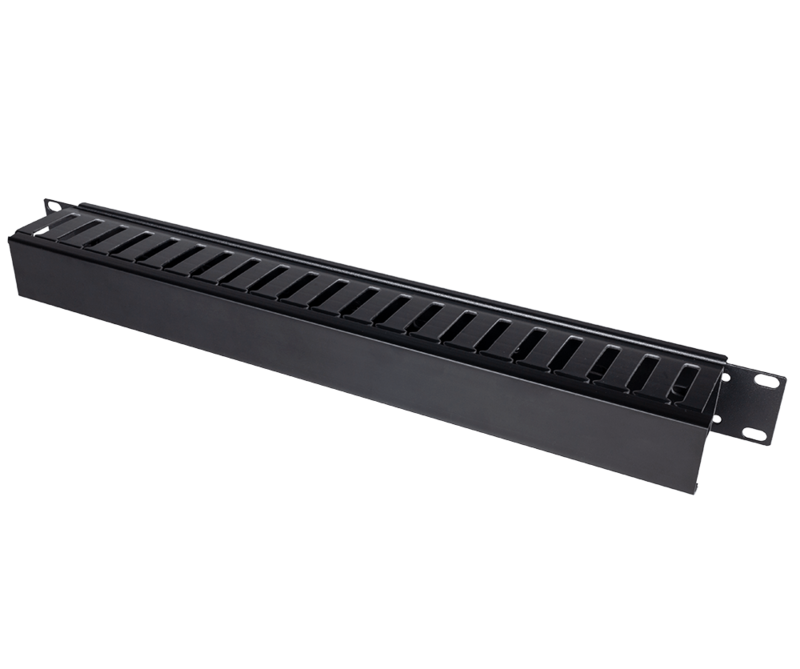 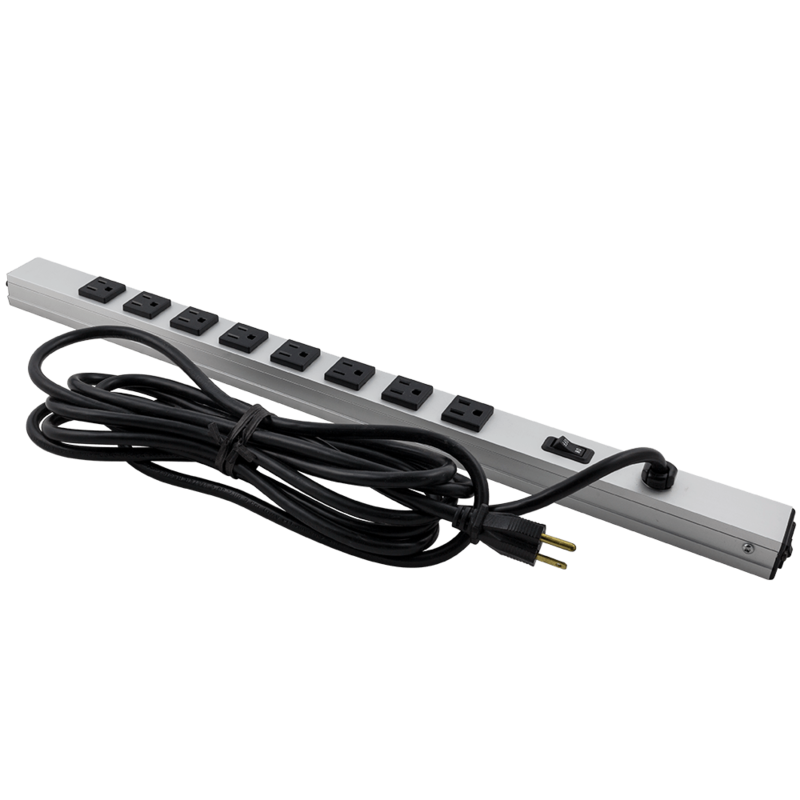 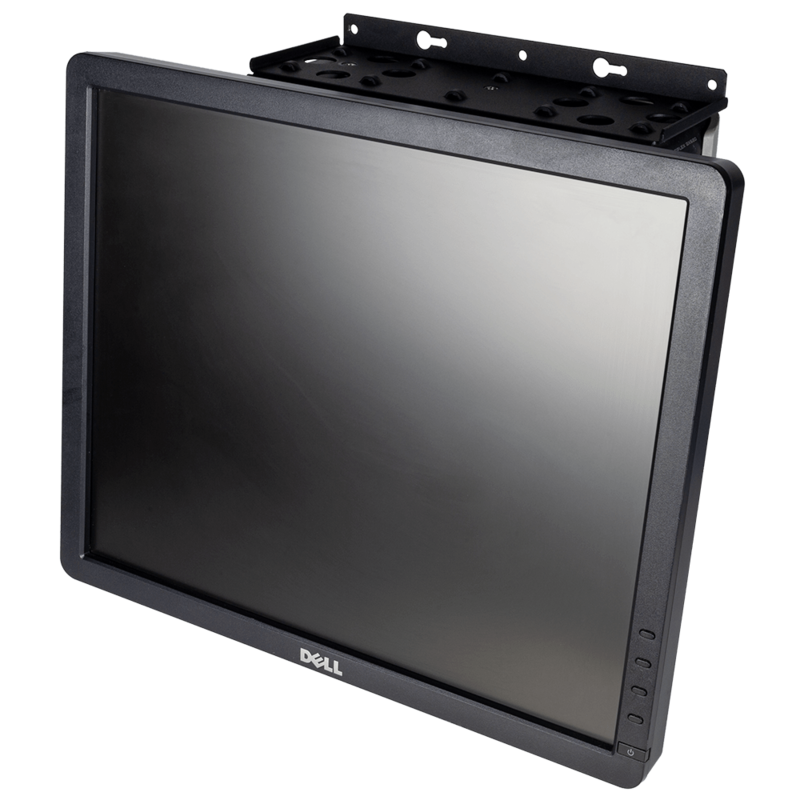 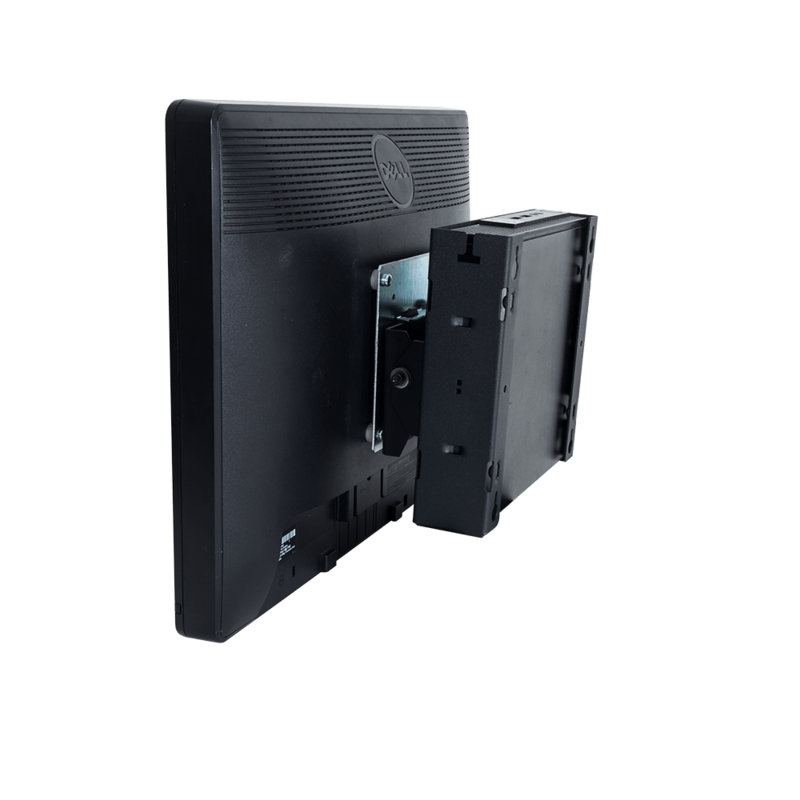 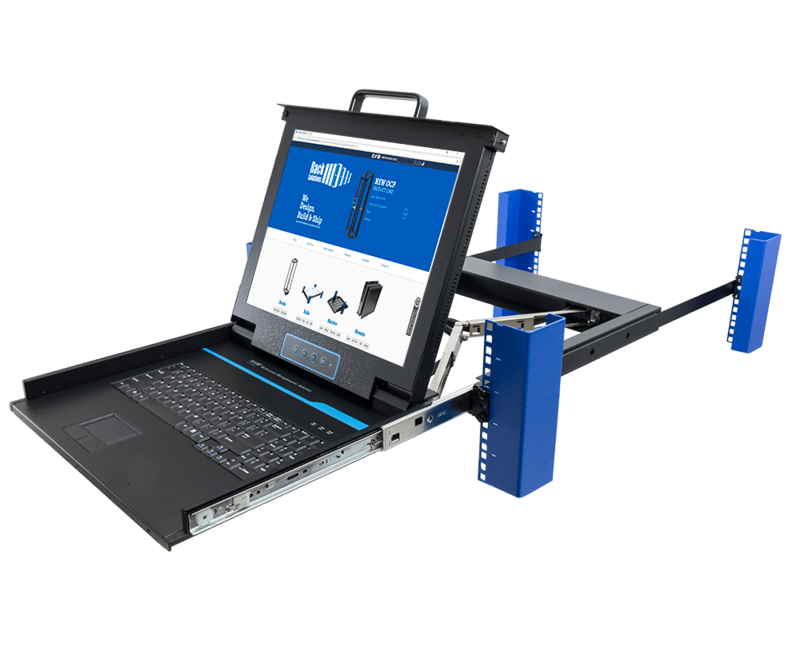 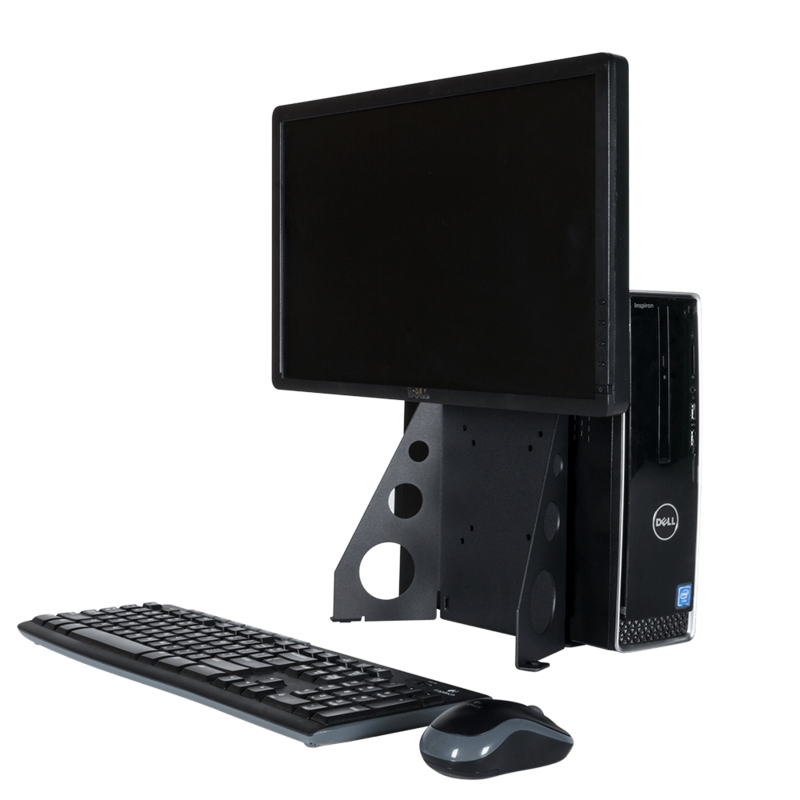 Our Cable Management Arms offer a fully adjustable rugged solution for storing cables on a sliding shelf. 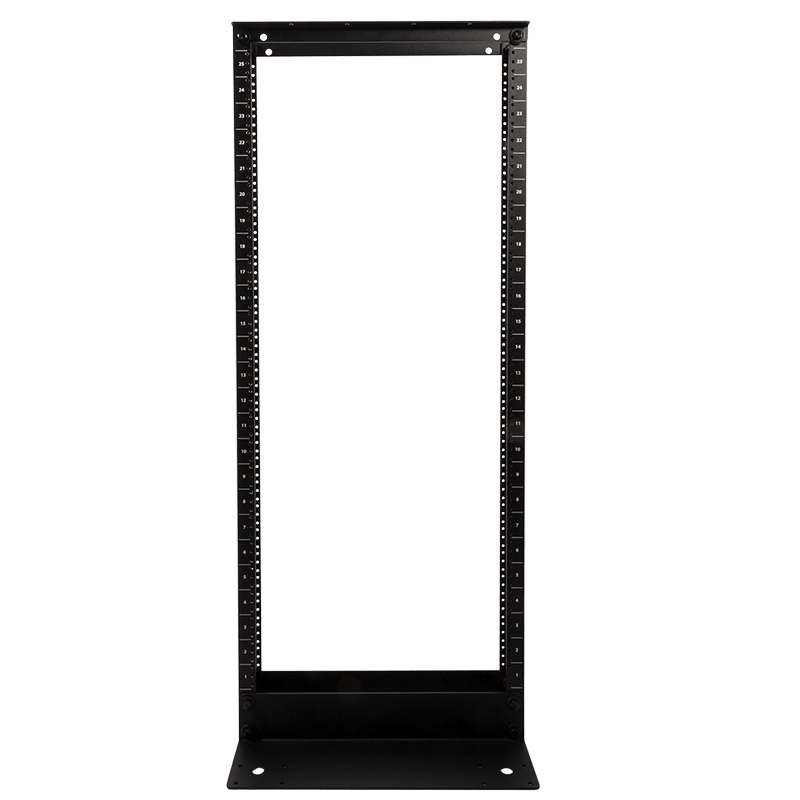 Whatever you need to tidy up your server rack cables and organize your equipment, RackSolutions is here to help!